'The Batman': Who Will Make Up the Rogues Gallery? Matt Reeves is hard at work bringing The Batman to life and, during an interview this week, the filmmaker finally offered some insight into his vision for the Dark Knight. The writer/director mentioned that he was writing a grounded noir film that focused on Batman as a detective, not as a world-saving hero. Interestingly, Reeves also mentioned that he was going to include not just one villain, but a gallery of rogues in this Batman film. So, if The Batman is going to have multiple villains, the question becomes: Who should these rogues actually be? No one actually knows at this point, but that won't stop me from breaking down a few of my best guesses. I've compiled here a list of potential rogues that could appear in The Batman, based on what we know about Reeves' vision so far. These rogues fit into a noir-type storyline and provide great rivals to Bruce Wayne when it comes to his abilities as a detective. Also, I'm going to go ahead and rule a couple of villains out right now. This mainly applies to the Joker. There are already a couple of Jokers in DC films at the moment, and Reeves seems to want to simplify his take on Batman. He may introduce the Clown Prince of Crime in a future movie, but there's almost no chance he's the villain of his film. Just put him on a shelf for now. I'm also going to go ahead and rule out any villains that are currently in a DC movie project in some stage of development or production. That doesn't get rid of too many options, but it does eliminate Harley Quinn, Black Mask, and Victor Zsasz. The rest of Gotham's greatest baddies are fair game, and these are the few that I think make the most sense for Matt Reeves and The Batman. 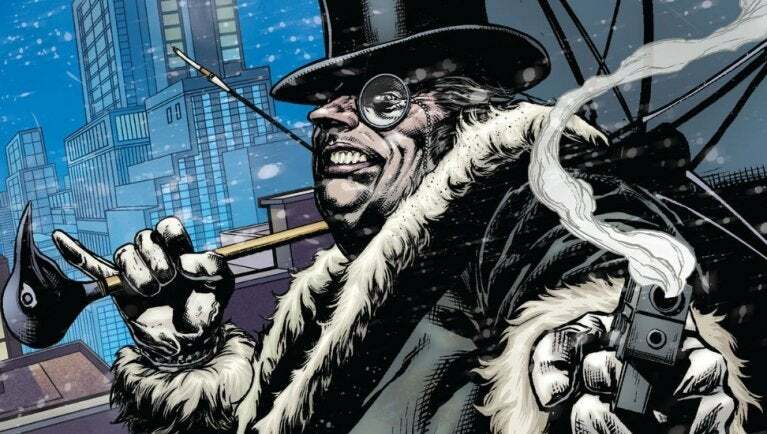 Alright so the first, and most likely option for this movie has to be Oswald Cobblepot, right? There have been two major villains who have been the steady subject of rumors linking them to upcoming movies based in or around Gotham City. One of these is Black Mask, who is being played by Ewan McGregor in Birds of Prey. The other is Penguin, still without a movie assignment. Penguin is one of Batman's most notable rivals, which would give the new film a recognizable name for general audiences to latch onto. He's also a crime lord, rather than a super-powered villain. Reeves has said that he's going for a noir-style crime story with The Batman, which will really focus on the titular hero's abilities as a detective. In order to do that, he's going to need a foe that focuses on actual crime and corruption, rather than any sort of super abilities. It makes total sense for Penguin to be in this movie, and he'd be a top candidate to lead the rest of the rogues. Don't be upset if Josh Gad is one of the first casting announcements made for this one. 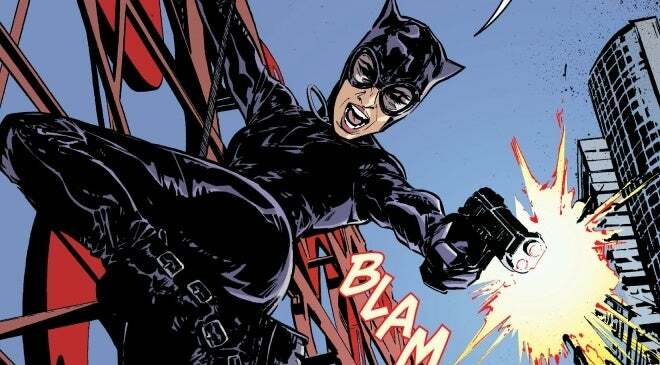 Selina Kyle works so well in conjunction with Batman because their relationship is so deeply layered and complicated. Yes, she is a villain who gets wrapped up in all sorts of criminal activity. It's in her nature. But she also has a little bit of good inside of her, and that good gravitates toward Bruce Wayne. Reeves could use Catwoman as a rogue that consistently foils Batman's plans by playing on his trust, but he could also use her as the ally that he needs when push comes to shove. No villain in the history of Gotham City embodies corruption quite like Harvey Dent (except for Falcone, but he's too boring to be part of this list). The best way to raise the stakes in a crime thriller is for the protagonist to find out that the issue goes much higher in the food chain than they initially thought. What starts as an investigation into the underworld turns into a massive scandal surrounding the city officials, like the district attorney, for example. Like Catwoman, Harvey can play the friend/foe card with Bruce, at least until he becomes a fully-fledged villain. One of the best story threads in Nolan's entire trilogy surrounded Aaron Eckhart's Harvey Dent, and it was honestly a bit disappointing to see it end after the second movie. 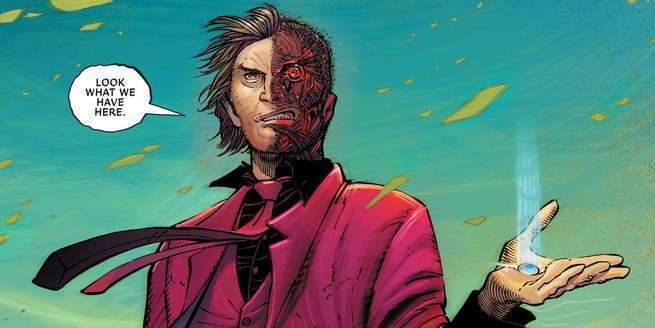 Reeves has an opportunity to bring Two-Face back again and make him a serious antagonist for Batman throughout multiple films. Listen, I don't care what any of you say, Mr. Freeze is dope. Put him in a Batman movie yesterday. All jokes aside, Mr. Freeze is a great villain with a unique set of tools and an incredibly tragic backstory. Reeves likes to explore human stories and Freeze could most definitely check that box. 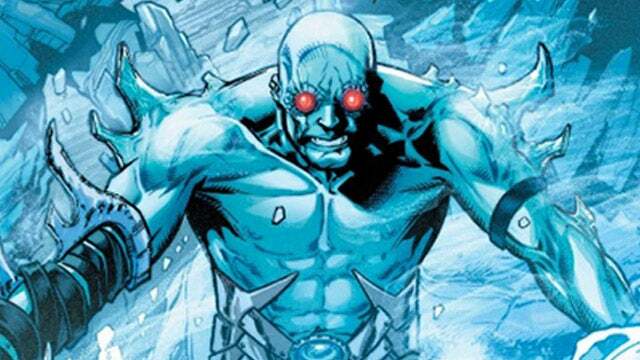 Plus, it's time to make Freeze a respectable villain again. Even though he's had a solid, though fairly quiet little run on Gotham, people still have a sour taste in their mouth for the villain thanks to Batman & Robin. Sadly, Freeze is still nothing but a punch-line to some fans. Reeves could right that ship, and take Freeze from a simple joke to a terrifying antagonist. 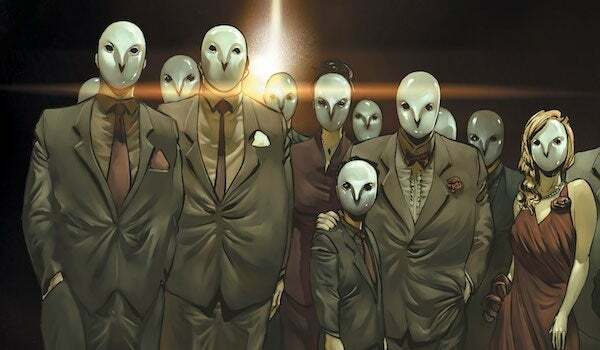 The devastating Court of Owls has popped up on Gotham already (and it was fantastic), but the organization has yet to make its debut on the big screen. A chilling noir thriller focused on Batman's abilities as a detective could seriously change that. Scott Snyder's initial arc in the New 52 put Batman the detective front and center, telling the story of a man uncovering a secret in the city he thought he knew best. Every clue unraveled a new mystery for Batman and showed him one more lie about Gotham that he had grown up believing. It's easily one of the best character studies of Batman we've seen in years, and it really fits the idea of what Reeves is going for. I know that the Court of Owls isn't exactly a "rogue" that could be put into a gallery, but it is genuinely the perfect antagonist for Batman if the goal of the film is to focus on his sleuthing skills. This could be the kind of harrowing tale that Reeves could twist into the best big screen Batman movie in DC's long and storied history, and I for one am totally here for it.